There are gastronomic booms and new food trends that change every year. About a decade ago it was Chinese food, we all loved eating spring rolls and wontons, then it was sushi time, then Thai food, and so on. A few years ago, it was the turn of exquisite and tasty Peruvian food. But why is it so desirable? Who is responsible for this? Certainly the Peruvians have had their culinary culture for a long time, with dishes like the fish ceviche, one of its most representative and refreshing dishes, the grilled octopus, anticucho de corazón, not to mention the lomo saltado, the green noodles or the yellow chili. "Peruvian cuisine is the kitchen of love" thus sums up the cuisine that is in the first international listings: Gastón Acurio, a prominent chef, businessman, writer and who has become the main promoter of Peruvian cuisine in the world. Acurio began his law studies in Spain in the 1980s, when Peru lived socially and politically complicated times. When he was only 18 years old he decided to turn his life around and transform himself to become a chef. It began with the opening of his first restaurant "Astrid & Gastón" in 1994 located in the heart of Lima. To date, the chef has opened more than 34 restaurants with different Peruvian themes in 11 countries around the world. Tanta is one of its best-known restaurants. His first restaurant outside of Peru, opened in Santiago with the same name "Astrid & Gastón" in 2000, then continued to expand in the rest of Latin America, Europe and the United States. Gastón's restaurants have been in the top positions in the ranking of international gastronomy. He has gone from being number 50 worldwide, to within the top 3 at the Latin American level. He has also shown an interest in education. 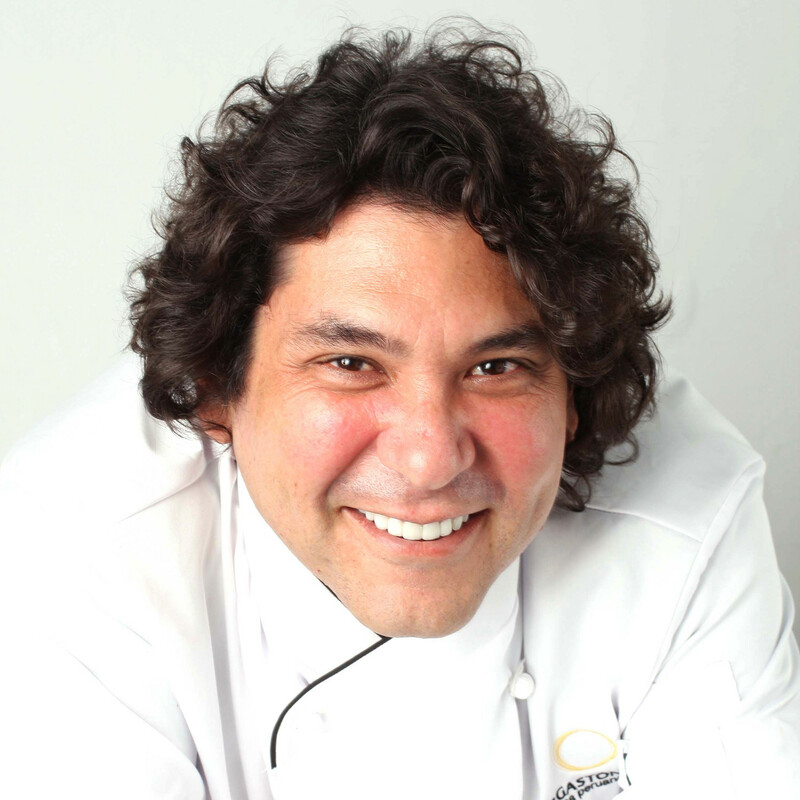 In 2007 he founded the Pachacútec School of Cooking, whose objective is to provide education in catering to young people at social risk who do not have the economic capacity to study this type of careers related to tourism, cooking, and similar, but who do have the desire and the commitment. He has also been awarded internationally as the "Entrepreneur of the Year" by the important Latin American business magazine América Economía in 2005, and he was also named as Goodwill Ambassador by Unicef. Currently Acurio has returned to cooking, in a workshop at his emblematic restaurant located in Lima, "Astrid & Gastón" where he is dedicated to creating new and tasty dishes. Among the most famous dishes of Gastón are: Ceviches, causas (preparation of potatoes with sauces), anticuchos (heart of beef), tiraditos, chifa dishes (Chinese-Peruvian fusion style), and Creole cuisine. Also appetizers such as pisco sour or desserts such as "Suspiros de Lima", among others. He has also made bad decisions in his businesses, which have failed, such as in New York, where, according to him, it was not the time to open a cevicheria. The critics questioned the quality of its service and the location. Acurio also closed premises in Buenos Aires and Chile, but doing a mea culpa he says: "I felt that Peruvian cuisine was invincible. I did not think that we had to stop and reflect on each city ".